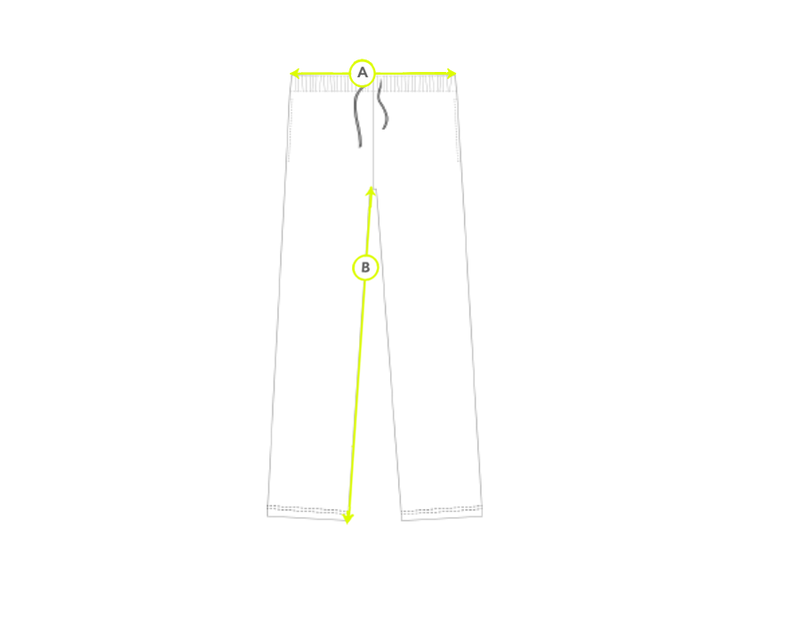 Part of our matching track set, our classic track pant features a ribbed drawstring waistband that sits comfortably on the body and is finished with a neat ribbed cuff at the ankle. 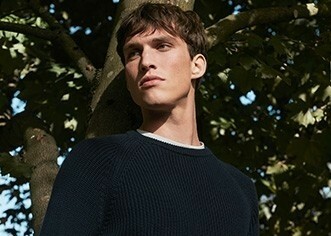 Made with our ultra soft signature cotton loopback. The perfect lounging piece. Try with our newly updated boy fit sweat top for ultimate comfort.